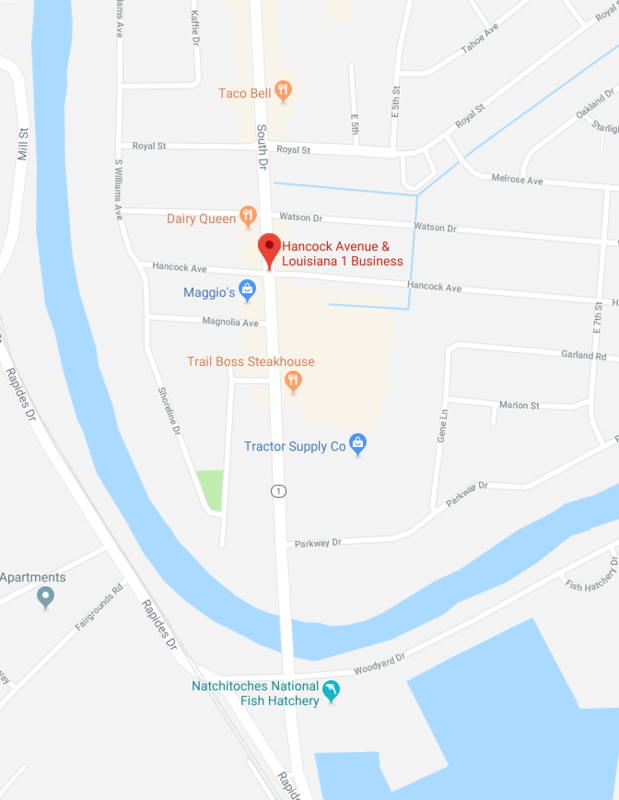 The Louisiana Department of Transportation and Development (DOTD), advises the public that Friday, March 2 construction will begin on LA 1-X (LA 1 Business) in Natchitoches. This work will begin 1500 feet north of the intersection of LA 1-X and the LA 1 Bypass and proceed north for 1.345 miles to the intersection of LA 1-X and Hancock Avenue, tying into the previous project on LA 1-X. The intent of this project is to patch, mill to a depth of 4 inches, and lay 4 inches of Superpave Asphaltic Concrete on the existing LA 1-X. Associated work will include temporary and permanent pavement striping and replacing mailboxes. The project was awarded to the low bidder, Madden Contracting Co. LLC, in the amount of $955,686.86. The work associated with this project should take approximately 45 working days to complete.